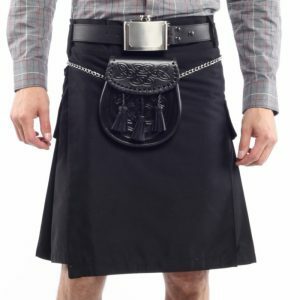 Sport Kilts for Men are the ultimate in menswear for both comfort and style. 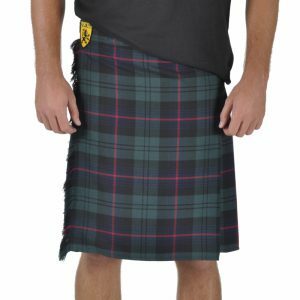 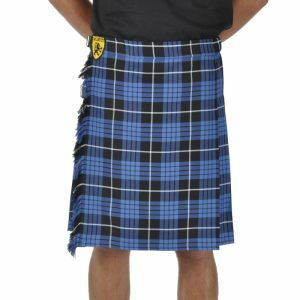 Men’s Kilts from Sport Kilt feature the traditional look in comfortable modern fabrics made with no-itch machine-washable material. 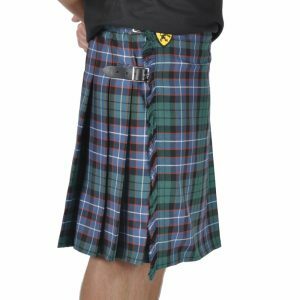 Plus, Sport Kilt’s are customizable, so we’ll make yours just the way you like; with pockets, belt loops, buckle closure, or sewn-down pleats! 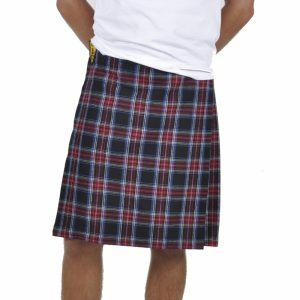 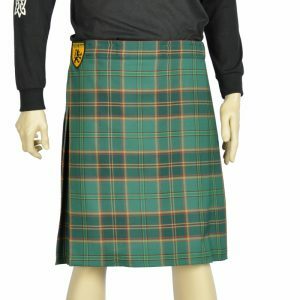 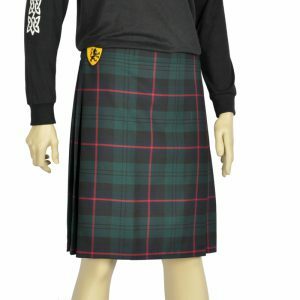 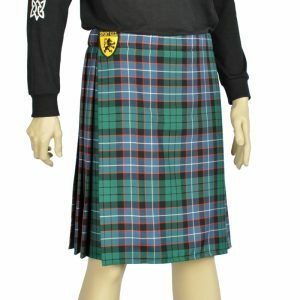 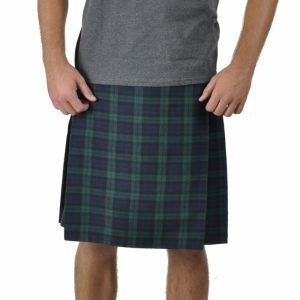 Please note: We will do our best to get your kilt when you need it and often we can ship it out within one or two days. 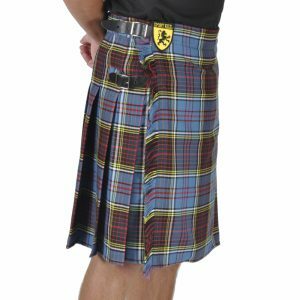 When choosing custom options like sewn-down pleats, belt loops, buckle straps, fringe, or pockets, please allow 3-5 days for production.